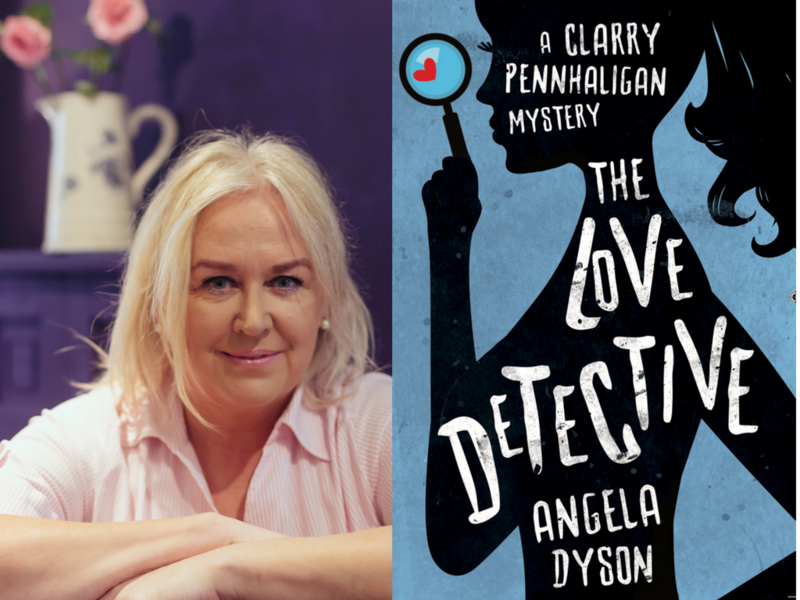 Come and meet Angela Dyson, author of the brilliant novel, The Love Detective. Meet Clarry Pennhaligan, a girl who’s low on ambition but high on energy. Things get interesting when she discovers an unexpected flair for poking her nose in to other people’s business. 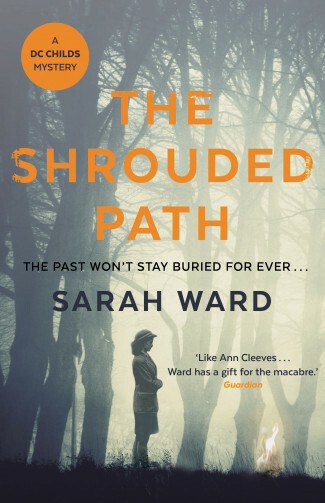 Who knew that embarking on a career as a private detective could be so all-absorbing? Or so dangerous. Angela will be talking about her writing and entertaining us with a dramatic extract from her book…. Tickets cost £3.00 – this includes a glass of wine and can be redeemed against the cost of a book on the evening. 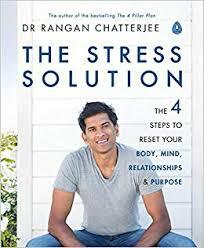 Urmston Bookshop is bringing Dr Rangan Chatterjee, star of the hit BBC series Doctor in the House and author of The Stress Solution and bestselling The 4 Pillar Plan, to Urmston. 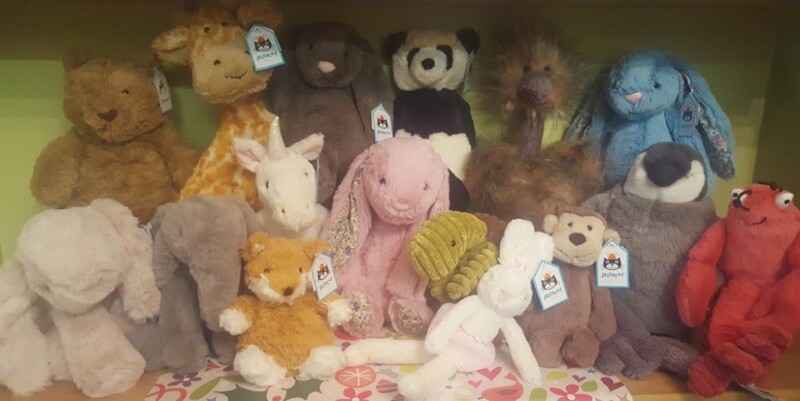 Christmas is around the corner – and so are we! 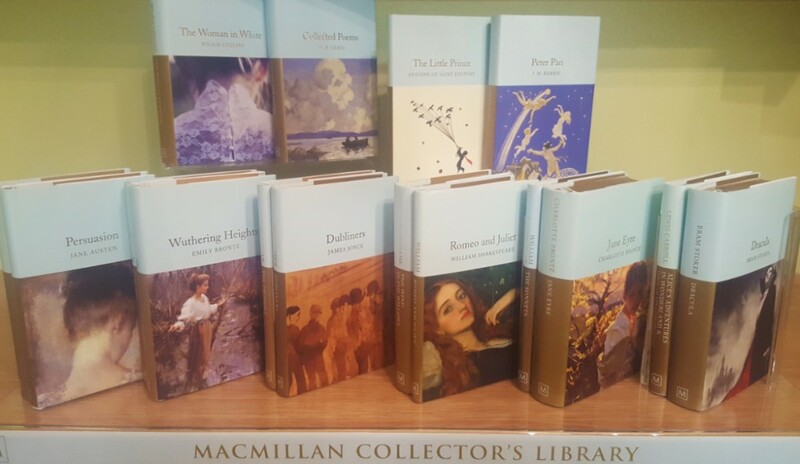 Pop down to your local bookshop and browse our beautiful, original gifts. Leave your Christmas reading list with us and we will order in anything not on the shelf. 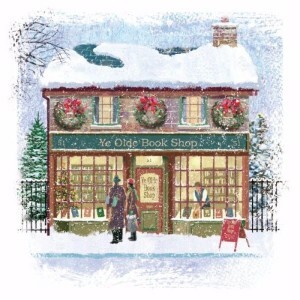 Choose quality, individual presents this year from the bookshop right on your doorstep. And don’t forget – we sell books! 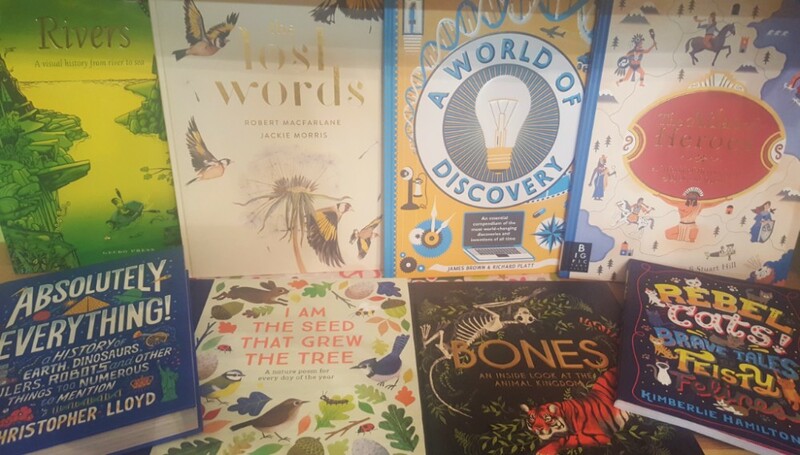 Beautiful hardback gift books, limited edition signed copies, books for everyone from the tiny and new to the older and wiser…and if you really can’t decide, why not give them one of our book tokens for the ultimate gift experience. 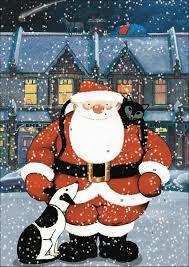 Urmston Bookshop would like to wish all our customers a very merry Christmas and a happy and inspirational New Year!